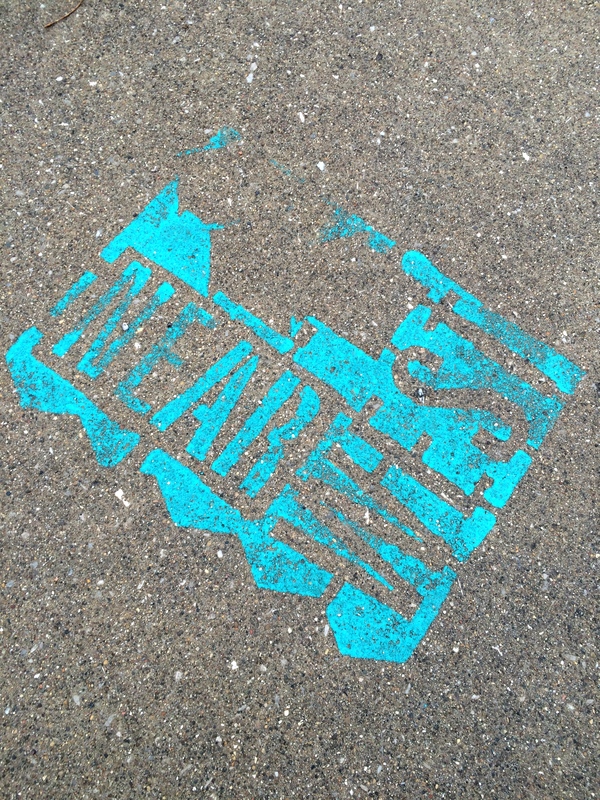 Welcome to 61st & Broadway Park! 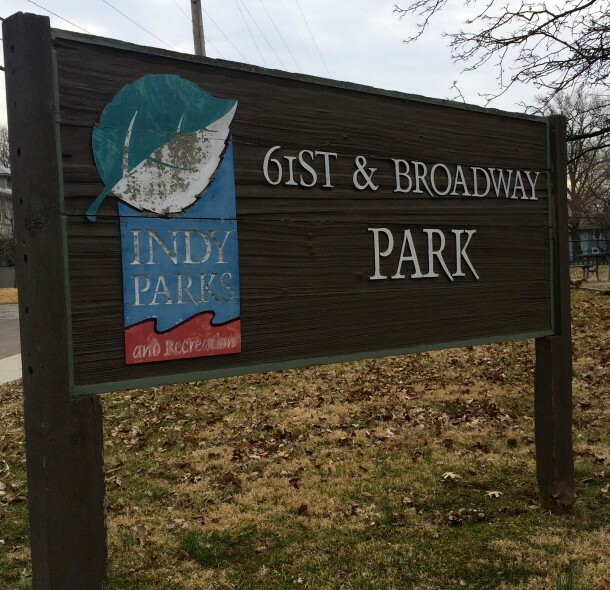 Just west of College Avenue in Broad Ripple, you’ll find 61st & Broadway Park. This quaint 2.7-acre neighborhood park opened in 1928. The park’s amenities include a playground, picnic shelter, tennis courts, sand volleyball courts, paved walking paths, and a spray park. Broad Ripple began as quiet farming settlement during Indiana’s early years of statehood. Travelers crossing the state on horseback and by wagon found passage across the White River here when waters were low. Grocery stores, saloons, churches, a sawmill, and a post office sprang up in the village. 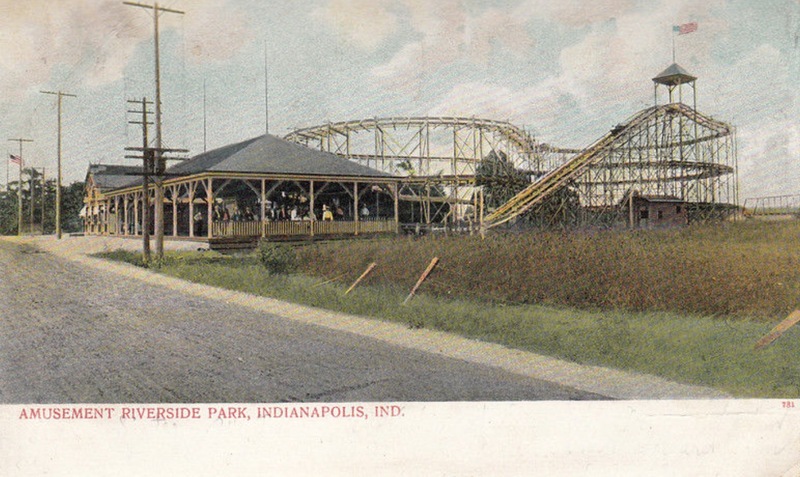 In the mid-to-late 1800s, railroad and streetcar service brought even more visitors to the area, as Indianapolis residents sought new destinations for recreation outside the city limits. With a growing population and the need for city services, residents petitioned the city of Indianapolis for annexation. Between 1905 and 1922, the issue was brought before the Indianapolis City Council four times. 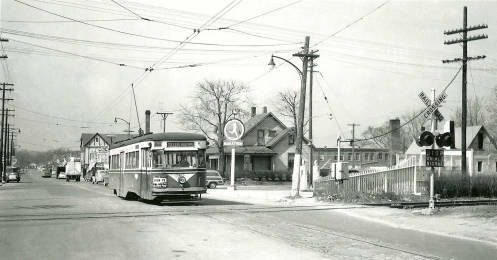 Their efforts finally succeeded in 1922, and the Town of Broad Ripple officially became a neighborhood of the Circle City. 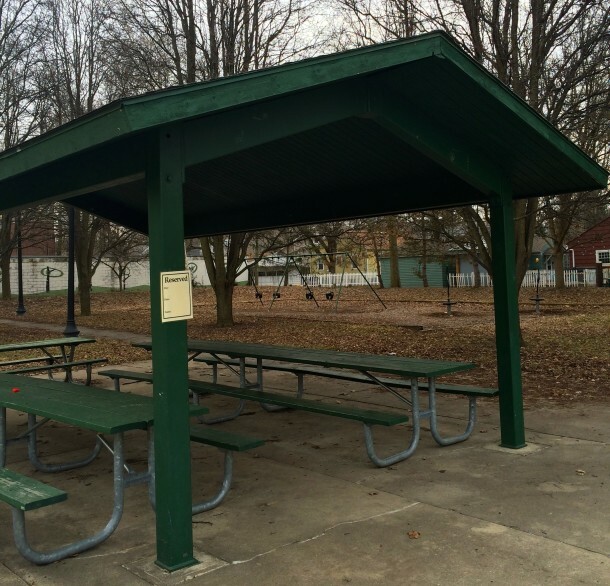 The picnic shelters at 61st & Broadway Park can be reserved by contacting Indy Parks. 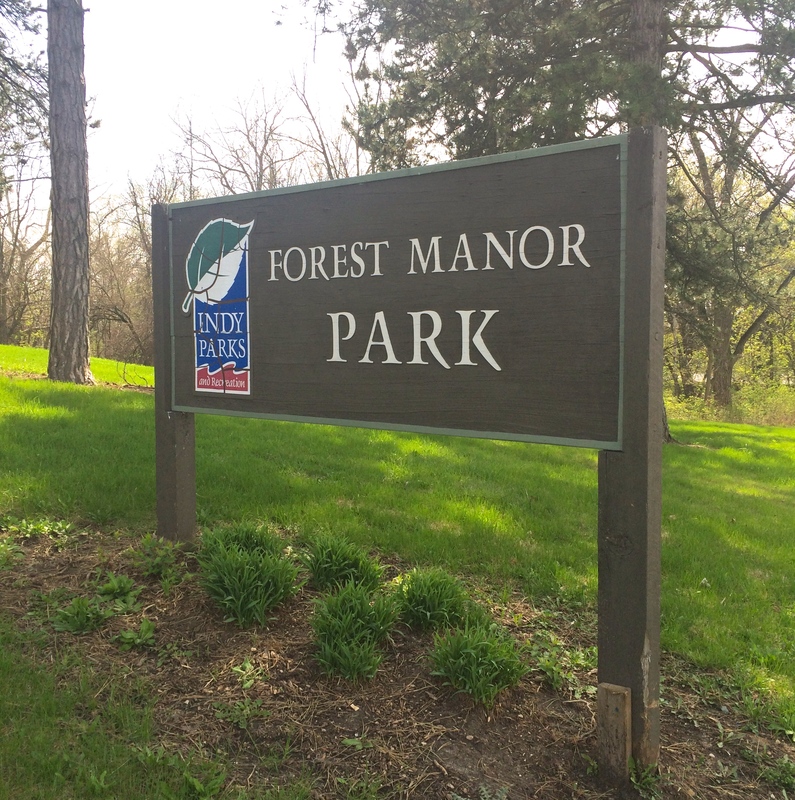 Shortly after annexing the village, Indianapolis purchased a three-acre tract of land for a neighborhood park. 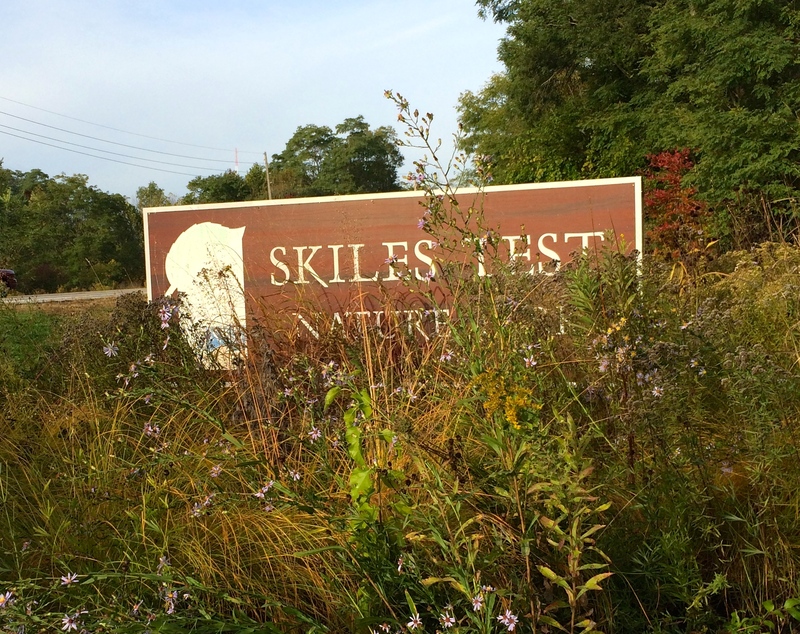 Though the area had always attracted many visitors to its amusement park, White City, and nearby Fairview Park, now the campus of Butler University, residents also wanted quiet, community green spaces where they could relax and play near their own homes. 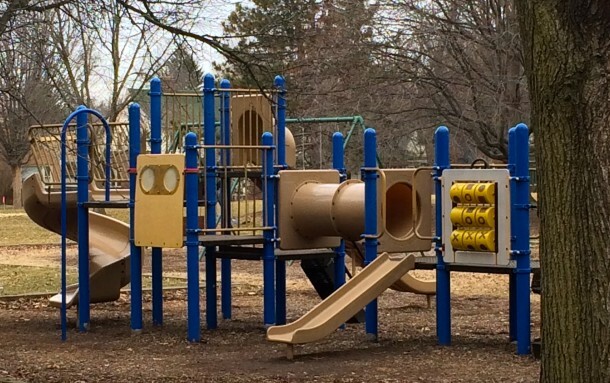 61st & Broadway Street Park recently received improvements, including a permanent restroom, thus ensuring the park will be a community fixture for years to come.